Lack of funding often causes young entrepreneurs to give up on their ventures before ever getting off the ground. The many rejections, ignored emails and missed calls thrown your way from potential investors can be quite demoralizing, to say the least. 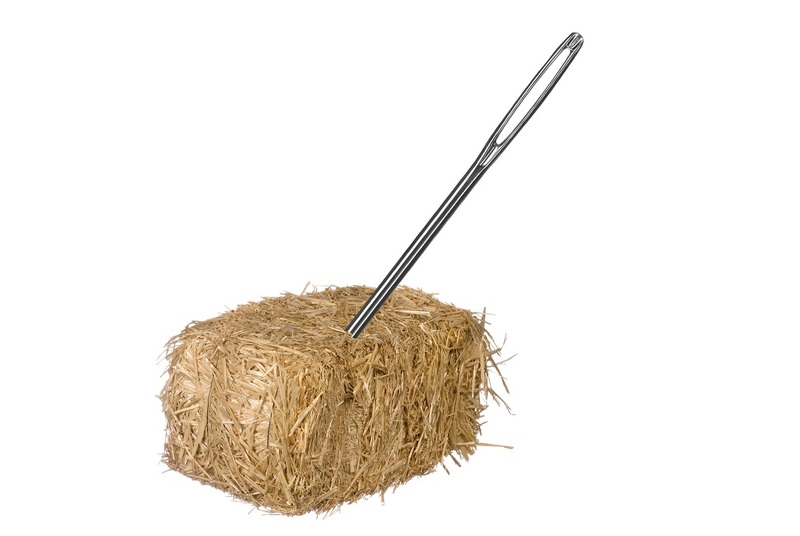 Sometimes it seems like searching for a needle in a haystack, but entrepreneurship is not for the faint of heart.